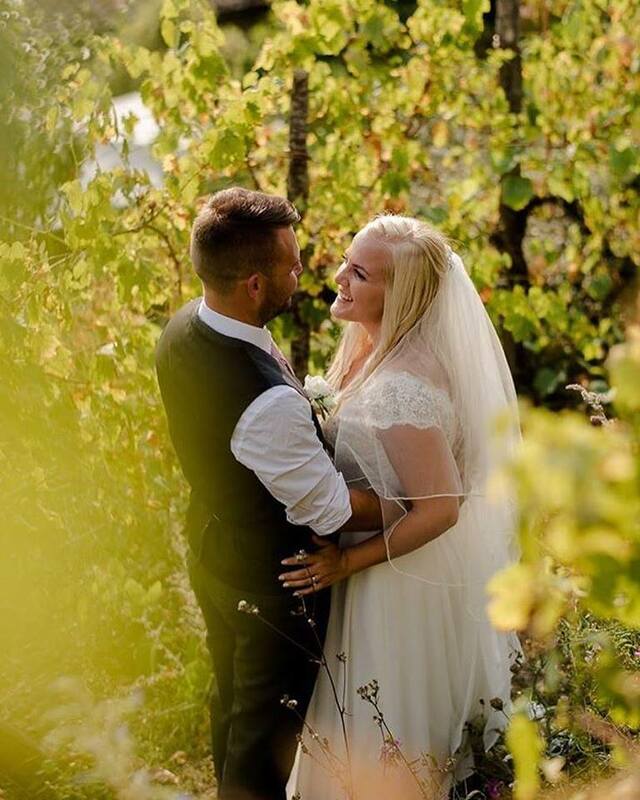 “When we booked our Tuscan villa for the wedding we asked their recommendations for a wedding planner, they highly recommended Lisa/Hitched in Italy so much so that they were also using them to plan one of their family members weddings! We contacted Lisa and from the initial email we knew that Lisa was exactly the help that we needed. I explained to Lisa that I wanted to plan some aspects of the wedding myself but that I would like help with the paperwork and some recommendations, Lisa kindly put together a plan to cover just this and was so accommodating from the word go. As the natural pressure of a looming wedding increased, as did the emails and support I received from Lisa. We had a small wedding (20 guests), we were married at Barga town hall and had the do back at the villa. Lisa arranged the town hall and translator (the lovely Isabella) and the initial meeting before the ceremony, I just simply would not have known where to start by doing this without Lisa and it all went so smooth! Lisa also recommended photographers, the florist and band and they were all amazing! Lisa kindly came to meet us when we arrived in Italy at the villa and I felt as though I’d known Lisa for such a long time! We went over last minute preparations and Lisa helped us walk through the day to make sure all avenues were covered, including things we would just not have thought of!